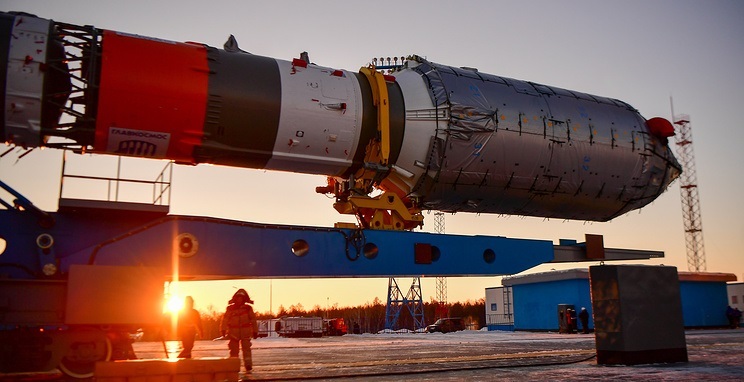 The Soyuz-2 rocket would put in space a manned configuration of the spacecraft loaded with cargo like an ordinary transport vehicle. This is so well thought out. I'm glad I stumbled upon this post.